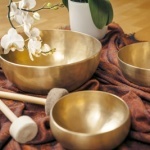 Singing bowl massage produces profound relaxation and helps the receiver to enter into an enhanced state of meditation. It reinstates health and well-being through the restoration of the natural frequencies of the body, mind, and energy. 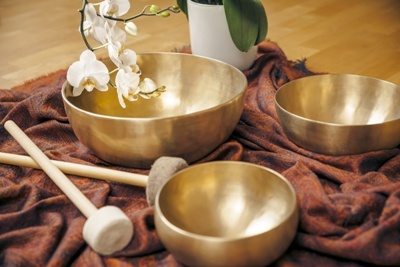 Relax and explore the energetic, scientific, anatomical and physical transformation of the Singing bowls in combination with a therapeutic massage. Each session is uniquely tailored to meet the individual’s specific needs. Address aches and pains while relieving stress and anxiety. Feel the deep influences of the Singing bowl massage on your energetic, mental and emotional bodies.